That Christmas Pauline was engaged for the Fairy-Godmother in a pantomime of Cinderella, and Petrova was one of twenty-four jumping beans who were to do speciality dances in Jack and the Beanstalk in a theatre in the suburbs. 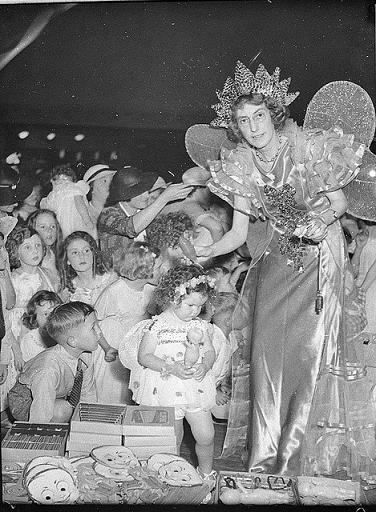 Pauline’s film was finished, and there was no suggestion of using her for another, so she was glad to get the Fairy Godmother, though she found the words she had to say terrible rubbish. Petrova and Posy thought her part an awful joke. They quoted it endlessly: ‘Oh Cinders Cinders do not fear. Your Fairy Godmother is here’ Posy said on bursting into the bathroom while Pauline was in the bath…. Pauline did not care how much they laughed, she had the most lovely fairy dress for the transformation scene, and rather a nice solo dance to do. Nana was entranced by her dress. observations: This entry needs to be read in conjunction with this one and this one, when Pauline previously played a fairy. 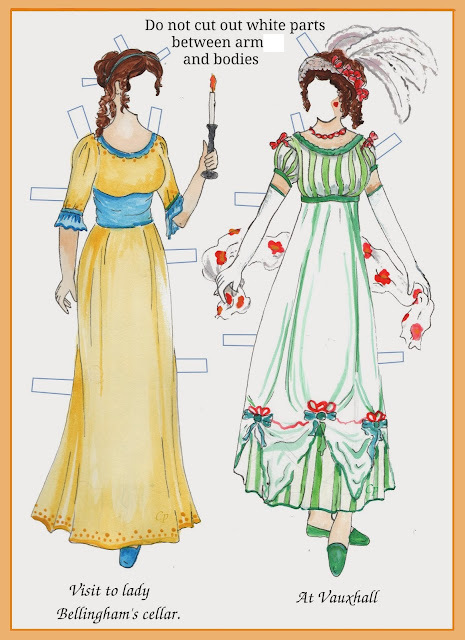 Petrova’s jumping-bean is harder to imagine – the costume featured in the most recent BBC adaptation of Ballet Shoes, but didn’t look quite right to this reader, looked more of a mange-tout or a snowpea. The TV film was quite splendid though, with plenty of free adaptation from the book – but fair enough. Petrova was made a lot more feisty, no bad thing. The pantomime is a British tradition at Christmas and still going strong – a complex, over-the-top entertainment with a huge cast and a bit of everything thrown in: dancing, singing, flying, magic tricks, audience participation, topical jokes, cross-dressing. The US tradition of the Nutcracker looks pretty tame and tasteful beside it. Links up with: Special Xmas entries this week and next. The Alice-substitute in After Such Kindness dresses up as a fairy for photos here, and Puck doesn’t dress much at all. The fairy godmother in the picture looks a tad older than Pauline, but the outfit is certainly splendid and gaudy enough to delight the children. The picture is from the state library of New South Wales. Moira - I just love Pualine's attitude towards doing the pantomime! And that dress - lovely for the part! I've never seen the full-on pantomime but I'd love to. It must be quite a show.